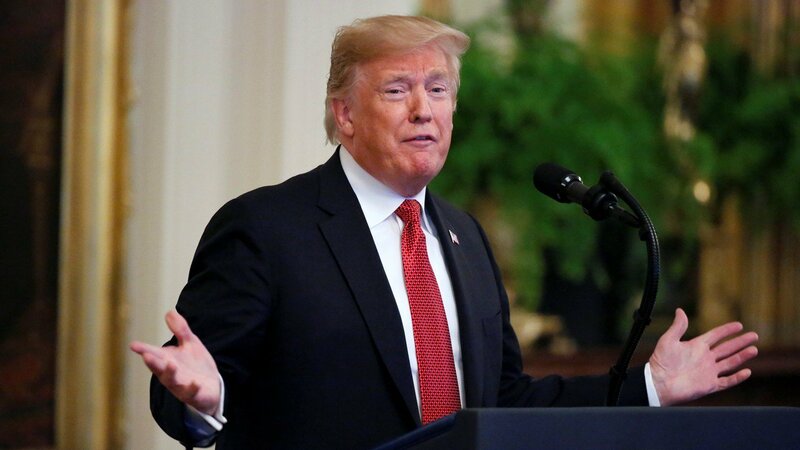 On October 20th, 2018, US President Donald Trump announced that the United States of America would be withdrawing from the Intermediate-range Nuclear Forces [INF] treaty. The INF was signed in 1987 between the Cold War Superpowers, the United States and the Soviet Union and is the first and only nuclear arms agreement which eliminated an entire class of short and medium-range nuclear missiles. President Trump’s withdrawal from the INF thereby prompts concern as to the future of nuclear arms control, and raises the question: why do arms control exist and what purpose do they serve? 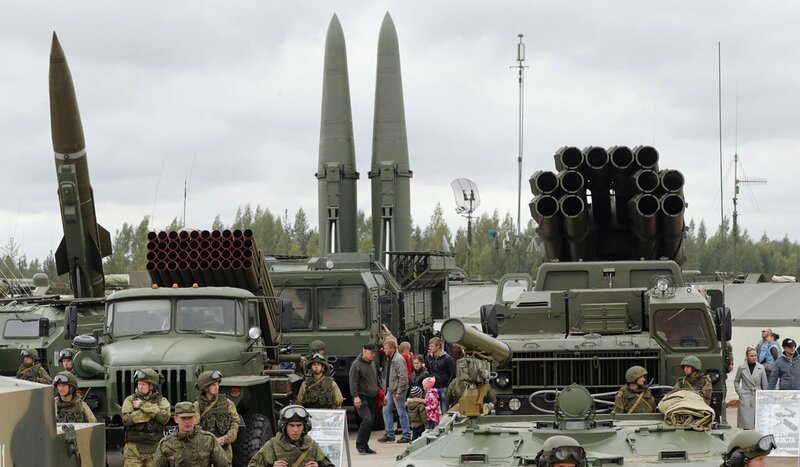 The conventional logic of arms control agreement posits that such agreements control the escalation of an interstate arms race prompted by the security dilemma. A security dilemma represents a situation in which state policies to bolster one’s own security prompts a reaction from other states, which leads to a decrease rather than an increase in the original state’s security. An example is hereby demonstrated, in which State X seeks to increase its own security by increasing its military forces by 40 000 troops, however, this prompts State Y and State Z to increase their respective militaries by 35 000 troops as a response to State X’s increased mobilization. A fundamental reason for the security dilemma stems from the uncertainty of state intentions, as security-seeking states are never fully aware of the other’s intentions, and what State X perceive as a defensive manoeuvre can easily be perceived by State Y and State Z as a prelude to a military invasion by State X. In this scenario, the conventional logic of arms control agreements posits that the signing of an arms control agreement prevents the initial increase in military forces by State X, and that an arms control agreements through its various implementing and monitoring mechanisms further reduce the uncertainty of interstate intentions, thereby creating an environment which is susceptible to stability. This conventional logic of arms control agreements, in which arms control agreements occurs to reduce the security dilemma is challenged by Marc Trachtenberg, a professor at UCLA who found that nuclear arms control agreement came after the development of security invulnerability. By the mid-1960s, both the United States and the Soviet Union had developed a powerful second-strike nuclear deterrent, a second-strike capability refers to the ability of both nuclear states to be the target of an initial nuclear volley, and still maintain the capability to launch its own missiles in a second-strike scenario. For the United States, a credible and potent second-strike nuclear deterrence was essentially attained upon the development of the Polaris and Minuteman missiles in the early 60s, and successive technological refinement served to further bolster their security. This dispels the conventional logic that arms control agreement provides security, as research instead indicates the only once security is attained that arms control agreements are pursued by the secure states. 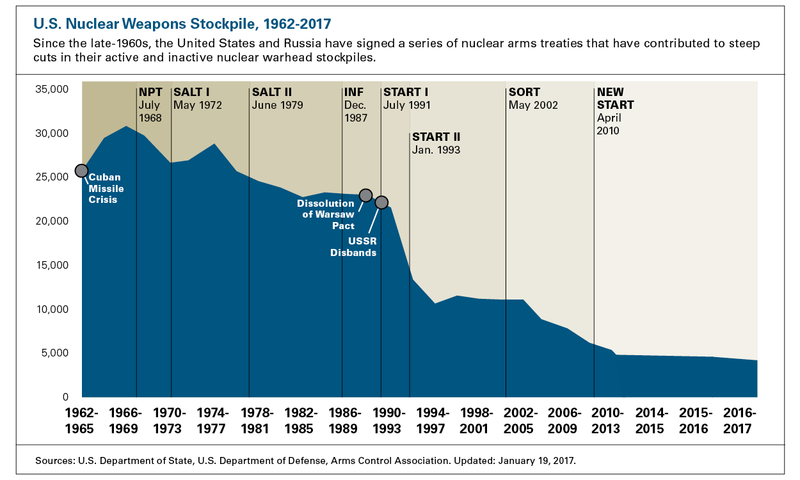 This is evident by an examination of the signing of the major nuclear arms control agreement, all of which occurred years after the attainment of a second-strike nuclear capability by the nuclear Superpowers: the Strategic Arms Limitation Talks [SALT I] occurred in 1972, SALT II was ratified in 1979, the INF was signed in 1987, the Strategic Arms Reduction Treaty [START I] was signed in 1991, while its successor START II was signed 1992, the Strategic Offensives Reduction Treaty [SORT] in 2002, and the New START in 2010. As the conventional logic of arms control agreement cannot explain the reasoning behind nuclear arms control agreements, Trachtenberg posits that arms control agreements are instead undertaken by states for political accommodation with one-another, and utilized as political incentives to reward good behaviour by a potential military rival. This then requires viewing arms control agreement not as a military phenomenon, but as a political phenomenon in which military power exists for the pursuit of political purposes, and that an arms control agreement is only viable through a stable and positive interstate relation. To wit, the Washington Naval Limitation Conference in 1920, and the London Naval Treaty of 1930 created a naval arms control agreement between the victorious Great Powers of Japan, the United Kingdom, the United States, France, and Italy. However, the limitation failed due to underlying political tensions by a revisionist Japan unhappy with their status in international politics, and in 1934 Japan formally withdrew from both treaties. Regarding the modern era and President Trump’s withdrawal of the INF, the logic of arms agreement posited by Trachtenberg suggests that the end of the INF will not be a unique one-time event. 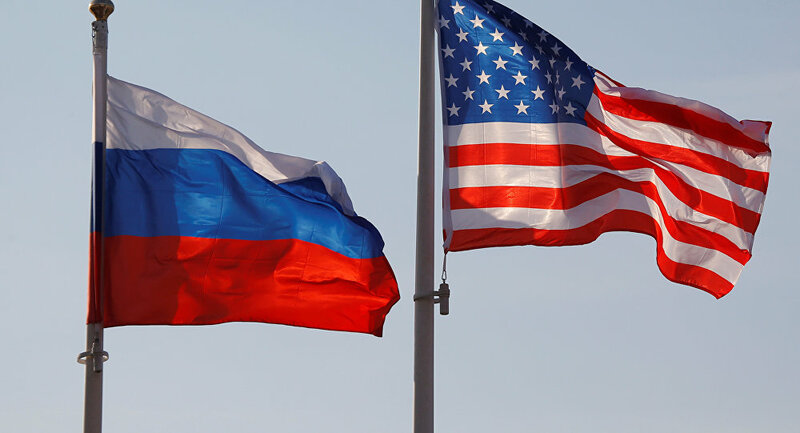 Instead, the end of the INF signifies underlying political tensions between the signatory nuclear states, therefore, the New START treaty signed in 2010 between the United States and Russia is unlikely to survive. Despite President Trump’s personal relationship with Russian President Putin, the underlying political tension between their states has notably continued to increase, as the US political and military establishment continues to view Russia as a revisionist power due to their military involvement in Ukraine and Syria. This view is reinforced by Russia’s brinksmanship, in which it routinely tests the boundaries of appropriate behaviour through routine Russian fly-bys of NATO vessels in the Baltic and Black seas, military exercises and aggressive military posturing in Eastern Europe, and air interceptions over Syria. These acts, and Russia’s apparent success, fuels further Russian brinksmanship and gives Russia a sense of “Great Power Prestige” as a result, thereby leading to a cycle of dangerous escalation in order to further test Western response to continually fuel Russian self-perception of itself as a great power able to combat the West. Thus, this cycle of Russian provocation in order to fuel their self-perception as a great power will lead to continued US perceptions of Russia as a revisionist power, and these two realities will lead to further strains in the US-Russian relationship which will evidence itself in the further abrogation of nuclear arms agreements.